Protect your teeth and gums with our affordable dentistry services, including customized mouthguards. Learn more about these dental devices and how they can help prevent serious oral injuries. Remember: With any dental emergencies, prompt treatment is key. Seeing the dentist immediately means more affordable treatments and fewer oral problems in the future. At our Calgary clinic, we strive to make every part of your dental journey as smooth and easy as possible. 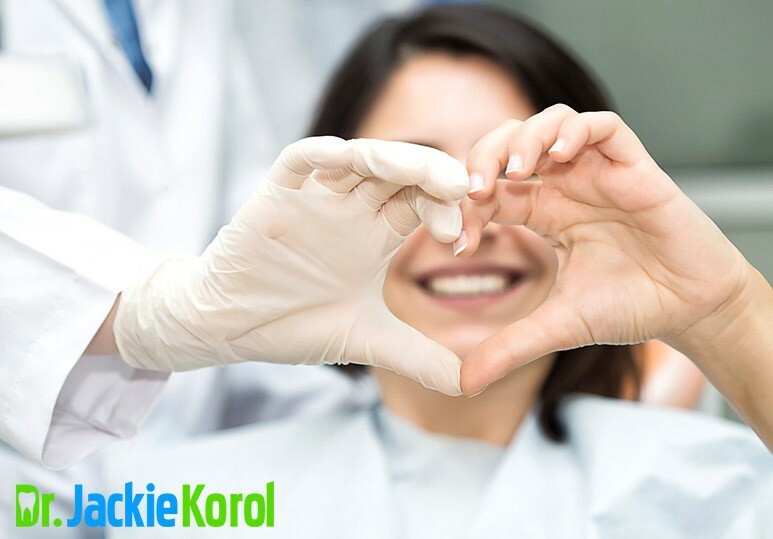 From affordable dental services to offering direct billing and emergency dentistry procedures, our team is passionate about protecting and caring for the oral health of your entire family. A custom mouthguard is a flexible custom-fitted device that is worn over teeth during athletic or recreational activities to protect them from damage. A custom fitting mouth guard that fits properly may be especially important if you wear braces or suffer from TMJ or nighttime bruxism. In addition, by keeping soft tissue in the oral cavity away from the teeth, mouthguards help prevent cutting/bruising of the lips, tongue, and cheeks, especially for athletes or wear orthodontic appliances such as braces. What is a Custom Mouthguard? 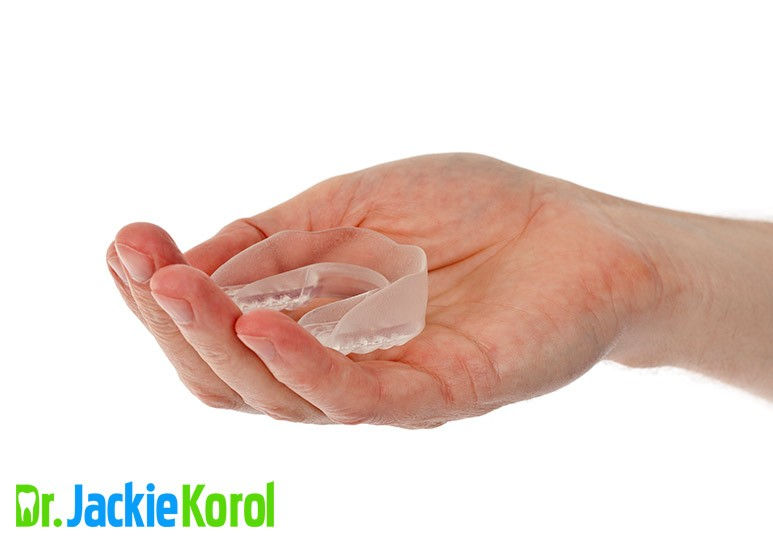 A custom-fitted mouthguard one that is made from a cast to precisely fit your teeth. While it’s more expensive than other types of mouthguards, it tends to offer the greatest degree of fit, comfort, and protection. How will my dentist make a custom mouthguard? 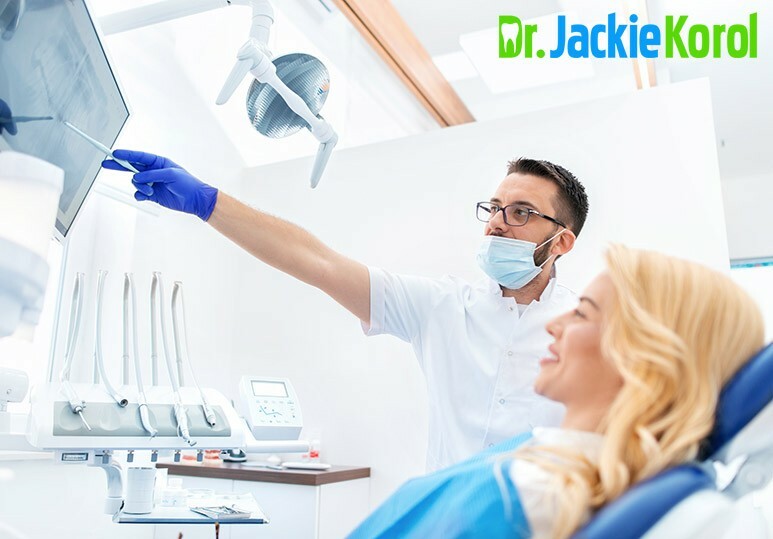 During a visit to your dentist, he/she will make an impression of your teeth and send it to a dental laboratory technician who uses it as a mold to create the custom-fitted mouthguard. Because the mouth, like other parts of the body, experiences growth spurts, it’s important that the dentist evaluates a child’s or adolescent’s mouth before choosing a mouthguard. Also, different sports involve different levels of risk and potential injury. Your dentist can help customize a mouthguard based on your or your child’s specific activity. Accidents and emergencies happen, especially during a sports game, and a customized mouthguard can keep your teeth and jaw safe by reducing the risk of damage that comes from an unexpected impact or contact. Our Calgary dentists know that not all mouths are created the same and so an off the shelf mouthguard will never be an exact fit for your mouth. For example, if you have crooked teeth, a store-bought mouthguard can’t adequately protect them and may end up doing more damage than good. While many people worry about the affordability of custom mouthguards, the truth is that it costs a lot less than dental reconstruction and emergency dental procedures. A shelf mouthguard might be cheaper than a custom fitted one, but it won’t do much to protect you against impact and the need for emergency oral services. 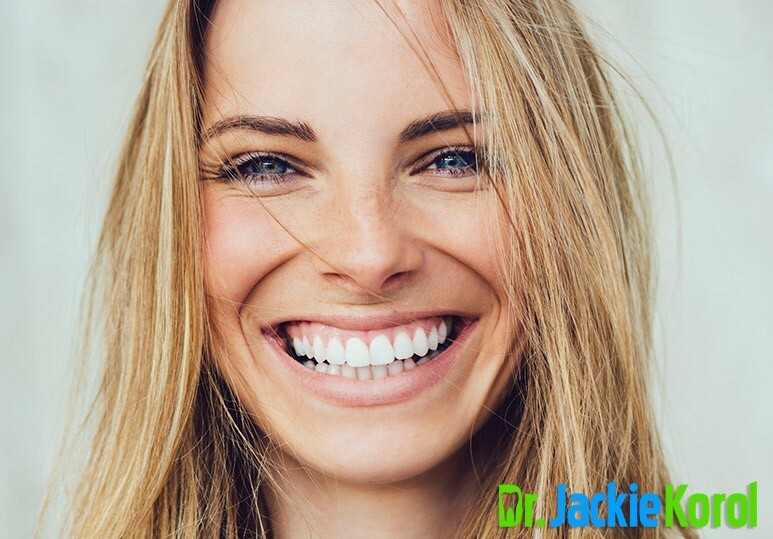 Our team offers convenient and affordable dental services, as well as direct billing, to ensure that every part of your oral treatment is as seamless and stress-free as possible. Custom mouthguards tend to be made from two strong layers of vinyl material, not only ensuring a snug fit but making them longer-lasting. Due to the fact that they’re moulded to fit your mouth, a tighter fit means your mouthguard will not only fit better and keep your teeth safe from impact, but they’ll also last much longer. To find out more about our affordable dentistry treatments, including our convenient payment options such as our direct billing services, contact our Calgary dental clinic today at 403-245-9099 or book an appointment.